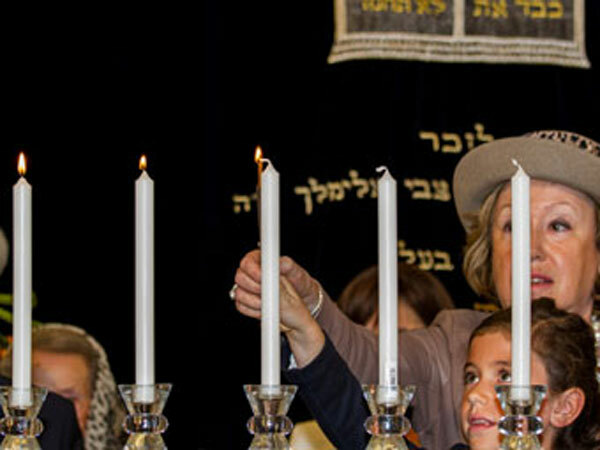 Mother and daughter light candles to commemorate Yom Hashoah. Yom Hashoah for the year 2016 is celebrated/ observed on sundown of Tuesday, May 3rd ending at sundown on Wednesday, May 4th. Wednesday, May 4th is the 124 day of the 2016 calendar year with -2 years, -11 months, -16 days until Yom Hashoah 2016. When is Yom Hashoah 2019? When is Yom Hashoah 2021? When is Yom Hashoah 2022?